Feel calmer, happier, energised and healthy again! As a woman you probably know what it is like juggling life, feeling overwhelmed, exhausted and stressed, always thinking you’re behind in getting it all done! This can make your shoulders feel tight, create pain, anxiety and headaches daily. …where we aim to support you in managing stress and overwhelm and work with you to find your happiness, confidence and energy so you can enjoy the right life balance for you. 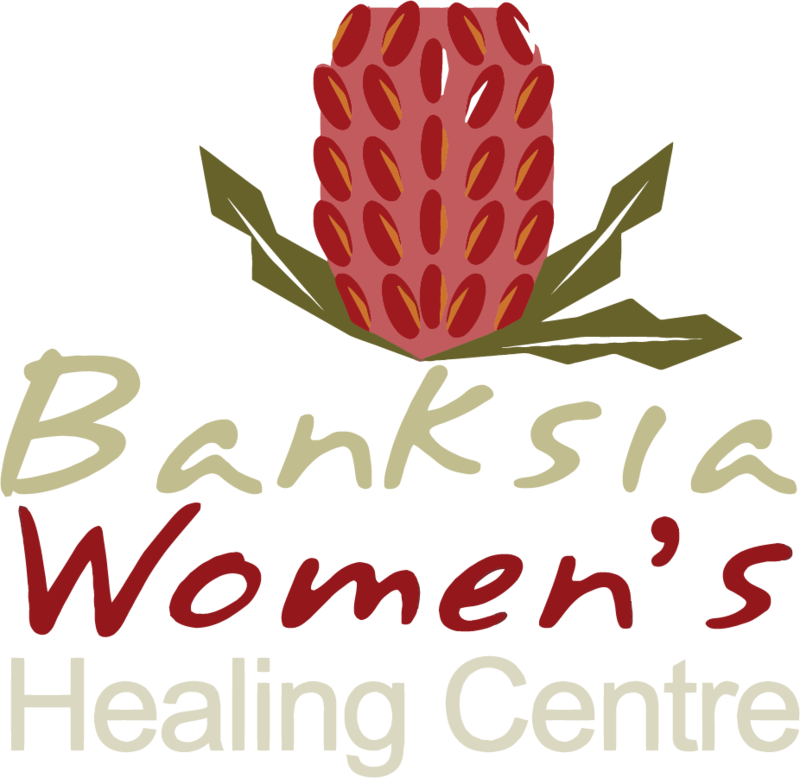 Banksia Women’s Healing Center is a Safe Haven for Women and it is managed by women. 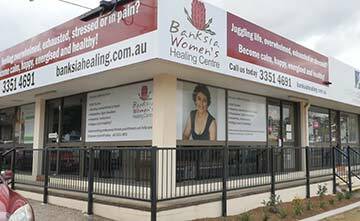 It is a safe community and safe place where women like you will be guided to find calm, happy, re- energized wellness for a healthy new life style moving forward. As a busy woman, you may experience lack of energy at times. We offer personalised, tailored support on your journey towards understanding and re-gaining improved wellbeing for your body. Menopause is different for every woman. The symptoms can be debilitating, however there are ways to support you most suited to your individual needs. 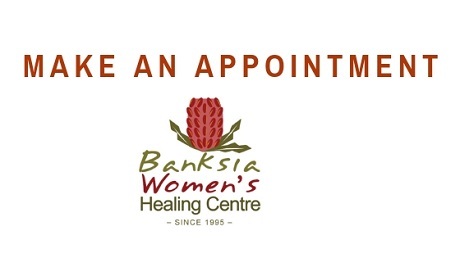 We are genuinely interested in you and your health. You will love our support on your journey to maintain and improve your health, instead of going it alone.